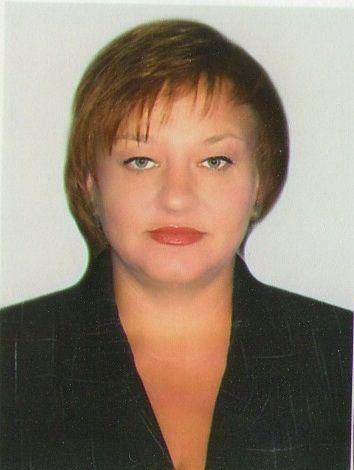 Director of Postgraduate education institute of Kharkiv National Pedagogical University after H.S. Skovoroda. 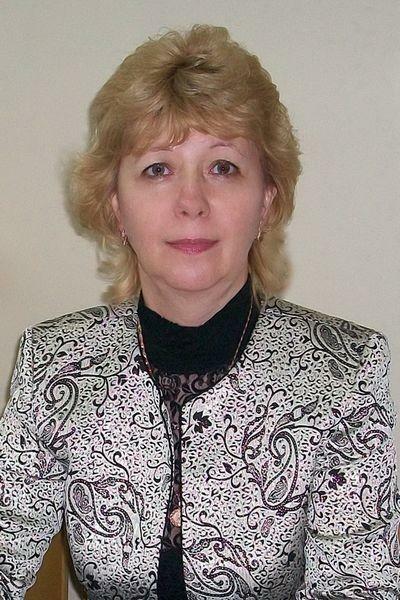 Candidate of Pedagogical Sciences, professor, the Excellence in Education of Ukraine. The institute of Post-Graduate studies trains specialists with higher education by assigning appropriate qualifications (specialist, master) of the following specialties: “Management of the institution”, “Management and Administration (education)”, “Psychology”, “Law”, “Ukrainian language and literature”, “Preschool Education (specialization” speech therapy “)”, “Primary education”, “Russian Language and Literature”, “Mathematics”, “History”, “Fine Arts”, “Chemistry”, “Biology”, “Information”, “Physical Education “,” Art of Music “,” Language and Literature (English, German, French)” , ” economic theory. ” Postgraduate Institute provides training managers and teachers of secondary schools, psychologists, teachers, educational institutions І–ІІ accreditation levels. Addresses: 61168, Kharkiv city, Blucher (Valentynivska) street 2 (subway station «Studentska”), building B, room 210 (Educational department), 211 (Admissions Committee), 217 (Deputy Director), 218 (Director of Postgraduate education institute). Telephones: (0572) 68-48-35 (Admissions Committee); (0572) 68-02-92 (Director). The Professorial and Teaching staff: professors– 2, which constitutes 11,1 %; a corresponding member of Ukraine academy acmeological sciences – 1; candidates of science – 10, which constitutes 55,5 %; docents – 10, which constitutes 55,5 %; lectors – 2, which constitutes 11,1 %. Every year (March – April) passes scientific conference, which in 2014 received the status of All-Ukrainian. To participate in it were invited members of the department, ICE students, practitioners, scientists from other universities and related departments. Each of the teaching and professor`s staff performs scientific work that is part of the overall theme of the department. Scientific achievements of the department – a collective member of the Editorial Board nationwide scientific-methodical journal “School Management “. 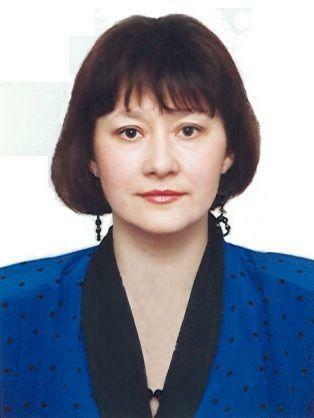 Raisa Chernovol – candidate of pedagogical sciences, professor, head of Postgraduate education institute. She has 72 publishings. Among them 57 scientific, 28 of which in professional journals; 15 education method manuals, including 3 publishings are approved by Ministry of Education and Scienc e of Ukraine. 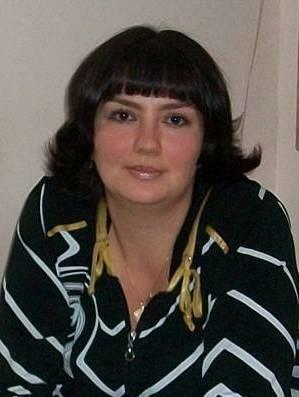 She prepared 4 candidates of pedagogical sciences. Fields of research: the development and updating professional competence of the institution head. 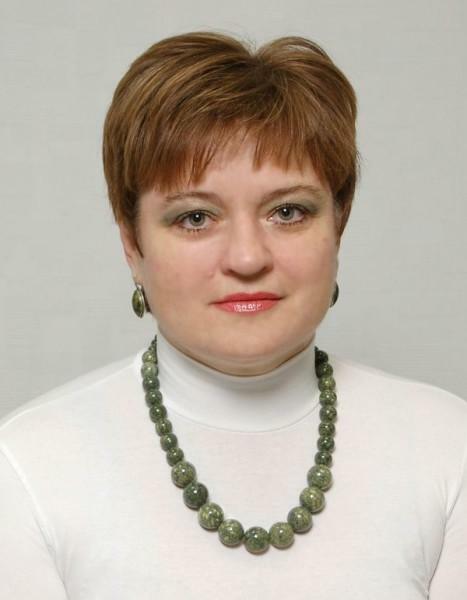 Oleksandra Marmaza – candidate of pedagogical science, Professor of the Department. Head of scientific fundamentals of management and psychology. She has 120 publications. Among them 28 education method manuals, including 1 – is approved by Ministry of Education and Science of Ukraine; 33 articles in professional journals; 61 publication – in other scientific journals. 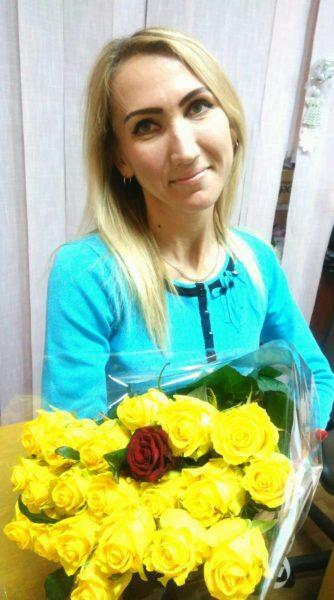 She prepared 4 candidates of pedagogical sciences. Fields of research: theoretical and methodological bases of formation about the future head of strategic development management of the institution readiness. 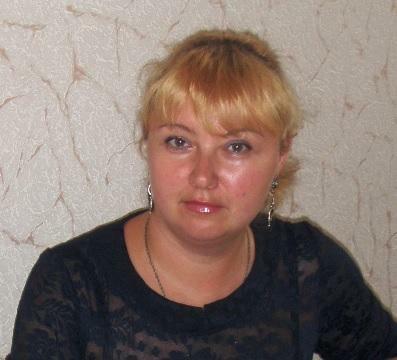 Olena Grechanyk – candidate of pedagogical sciences, associate professor, A.M of the Ukrainian Academy of acmeological sciences, docent. She has 70 publications, including: 51 – scientific (49 – Articles, including 13 in professional journals, 2 – abstracts); 7 – teaching (5 – training manuals, 2 – guidelines); 5 – methodical. Fields of research: acmeological approach to the management of the institution; management of educational. 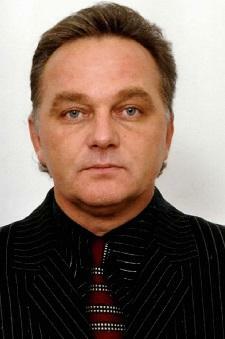 Viktor Grigorash – candidate of pedagogical sciences, docent. He has 40 publications. Among them 25 are scientific (articles, including 10 published in professional journals); 11 – teaching aids. Fields of research: university management. 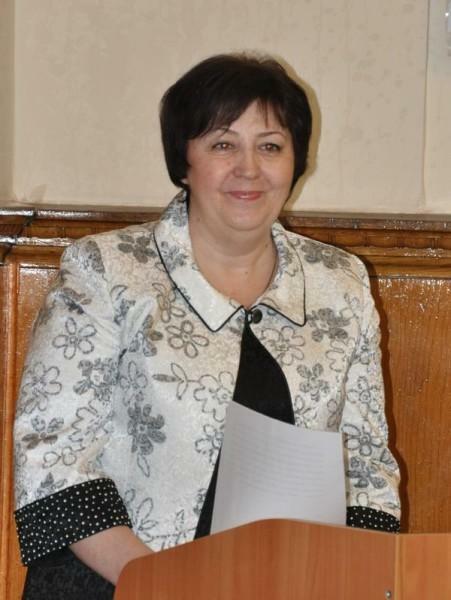 Olga Temchenko – candidate of pedagogical sciences, docent. 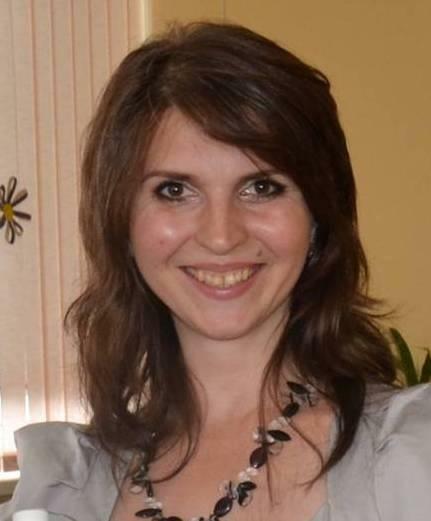 She has 50 publications, including: 35 – scientific (34 Articles, including 12 in professional journals, 1 – abstracts); 7 – teaching (5 – training manuals, 2 – guidelines); 8 – methodical. Fields of research: the theory and practice of educational institution. Development of pedagogical creativity of teachers. 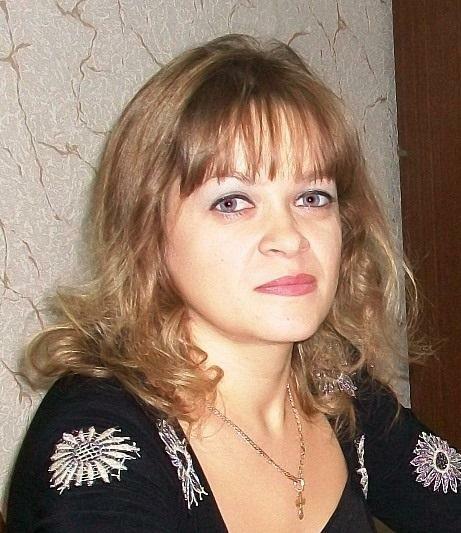 Talina Khliebnikova – candidate of pedagogical sciences, docent. She has 100 publications (72 written individually), of which 78 – Scientific (77 – articles, including 20 in professional journals, 1 – study guide) and 18 educational-methodical (2 – textbooks, 15 teaching aids; 5 – guidelines). Fields of research: managing the implementation of innovative technologies in the educational process of school education. 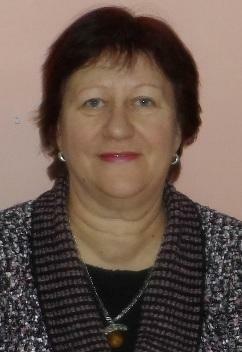 Anastacia Brovchenko – candidate of pedagogical sciences, docent. She has 40 publications – 26 of which were written after the thesis defense. There are 26 scientific (9 published in scientific professional editions), 4 teaching. Fields of research: values, psychological basis of morality, self-control basis. 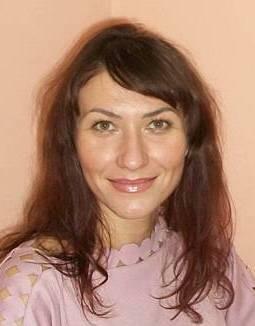 Olga Kolesnik – lecturer of the Department, assistant professor of the international psychotherapy community. 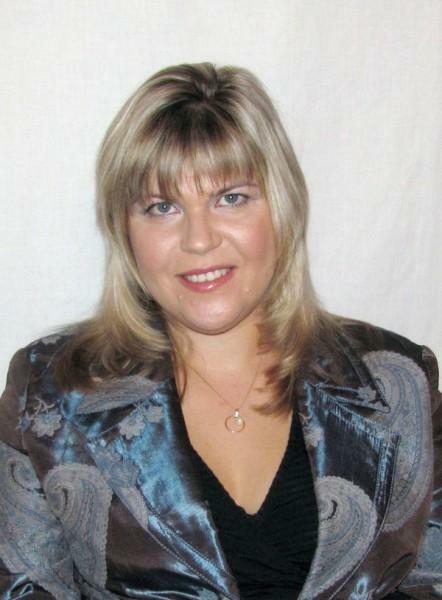 She has over 15 scientific publications, including 5 articles in professional journals. Fields of research: psychogical consultations and psychotherapy. 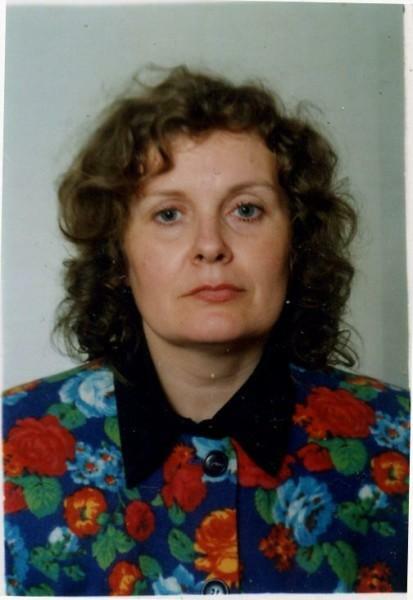 Vira Kramchenkova – candidate of psychological sciences. She has 46 publications, including 39 – articles. There are 24 articles in professional journals; one article is approved by Ministry of Education and Science of Ukraine; 8 – abstracts; 3 – training manuals; 4 – guidelines. Fields of research: family psychology and family relationships, violation of family relationships when dependent forms of behavior and family factors play maladaptive behavioral patterns. Alla Razumna – lecturer of the Department. 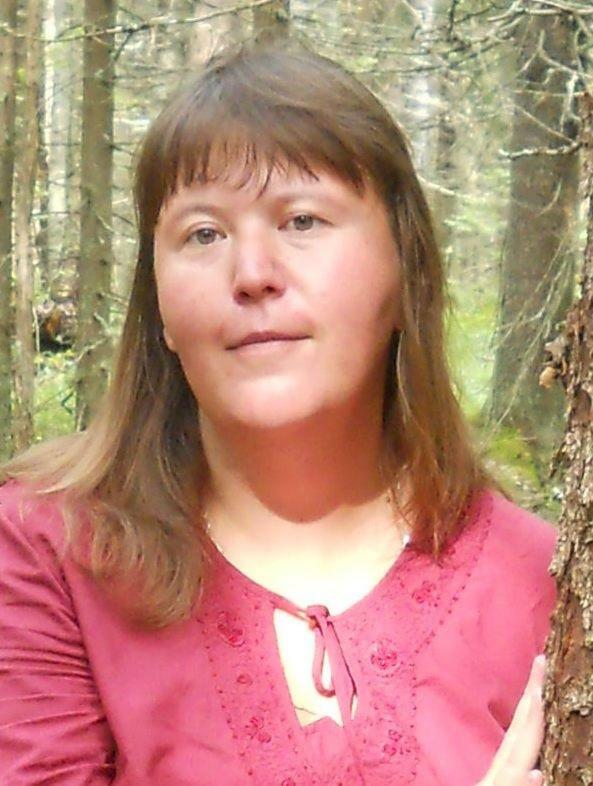 She has 24 publications, including the fifth professional publications, 18 – in other publications, 1 –study guide. Fields of research: psychology identity of students and adults. 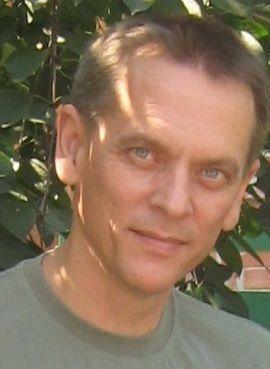 Sergiy Tadiyan – candidate of psychological sciences, docent. He has 46 publications. Among them 29 scientific; 1 study guide, 17 articles, of which 14 – in professional journals. Fields of research: personality psychology, psychology of adult learning activities, psycho-semantics. 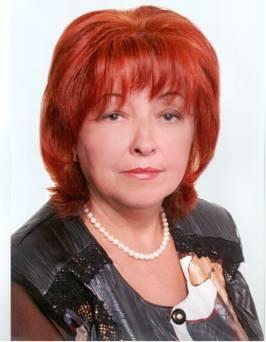 Helen Falyova – candidate of psychological sciences, docent. 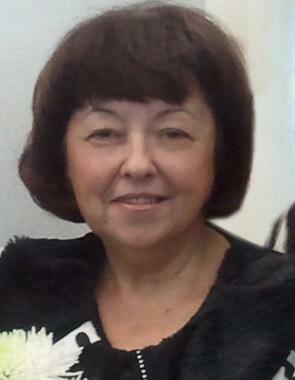 She has 69 publications, including: 57 – scientific (45 – articles including 30 in professional journals, 3 of which scientometric 12 – theses of reports); 12 – teaching (7 – educational methodical manuals (including 1 manual which was is approved by Ministry of Education and Science of Ukraine), 5 – guidelines. Fields of research: family crisis as a factor in the growth of self-identity of women; psychological features of personality development of students in the educational process of higher education. 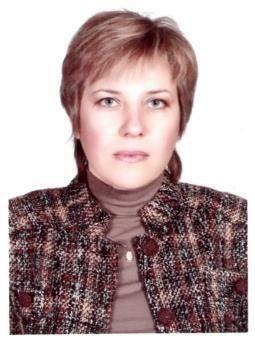 Maryna Khyzhnyak – candidate of biological sciences. She has 56 publications. Including 40 after presenting of the thesis of which 30 scientific (published in 11 leading research in professional journals), 10 teaching. Fields of research: psychological features of adult personality and self-realization in modern society.